Still using up those peaches…Bellinis! I had so many peaches off of the tree this past summer that I am still using them up. I canned quite a bit and froze quite a bit more. 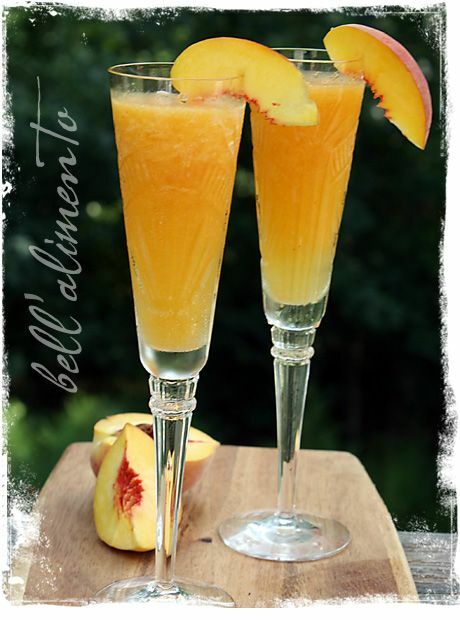 A deliciously decadent way to enjoy the frozen ones are in a peach bellini. I found this recipe while poking around on Pinterest and it led me to the Bellalimento site.. The recipe is delicious and the photography is just beautiful! 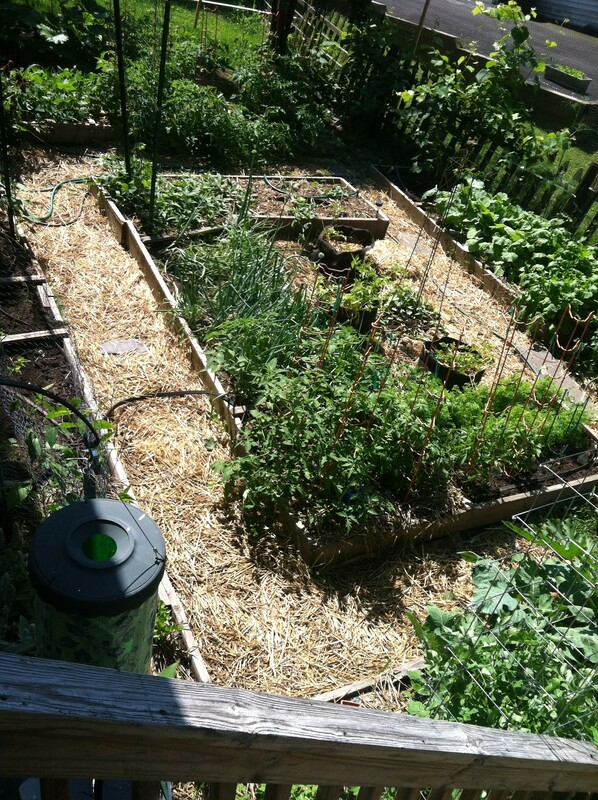 So, now you will need to plant a peach tree, wait three years for it to grow, gather your ingredients and enjoy. Or, you can take a shortcut and either buy fresh peaches at your local farmers market when they are in season or buy the very best frozen ones you can find. Or, visit me at the end of August. I’ll blend one up for you! We shall visit you, maybe in September for a Bellini and some hugs!